Remodeling Innovations Group of Milwaukee is proud to be a recent donor to the Epilepsy Foundation Southeast Wisconsin. 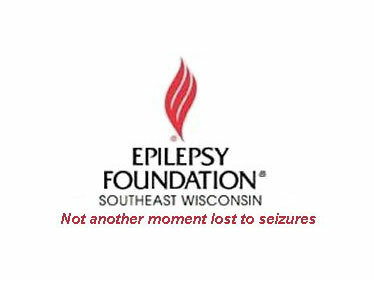 The Epilepsy Foundation Southeast Wisconsin will ensure that people with seizures are able to participate in all life experiences; and will prevent, control and cure epilepsy through services, education, advocacy, and research. Epilepsy is the medical term used to describe the more than 20 types of seizures. Epilepsy can affect ANYONE, at ANY AGE, at ANY TIME. There are 30,000 individuals affected by epilepsy in our four county Southeast Wisconsin area – Milwaukee, Waukesha, Ozaukee, and Washington and 44 to 50% of those diagnosed with epilepsy are NOT medically controlled at this time. …not another moment lost to seizures. For over 10 years, Remodeling Innovations Group has been giving back to the community while being the industry leader in providing good value at a fair price.